A fresh entrepreneur in the market may or may not hit the perfect goal and may seek the right guidance at the right time. The foremost days of any startup are crucial to its success and demand a lot of advanced techniques and patience. Having some previous experience can be an advantage to the owner. So get on the bike, gain some experience and score the goal. Experienced entrepreneurs have already experimented with their vision and ideas, tried hard and made their mark stable over the time. Numerous examples may come up, it depends on how you find the one inspiring enough for your business startup! 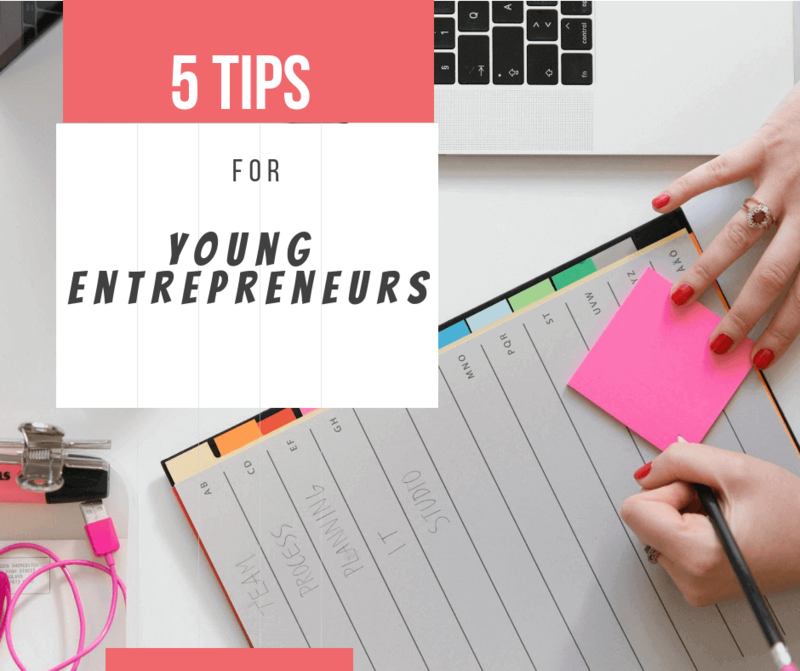 Young and talented entrepreneurs just need some good pieces of advice to maintain and further succeed in whatever they have thought for. Understand that taking responsibility to start your own business is not going to be a cakewalk. You need to have an efficient approach, a curiosity to see through even the smaller things which could leave a bigger impact on the people, or your target audience. Your product/service is successful only when it is actually needed, so identify the gap in the market and think over how you can set on to fill in. 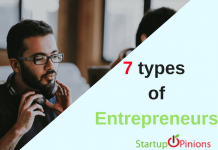 For this, you should have an intrinsic entrepreneurial streak, a mind which is constantly working out in response to everyday activities, looking through every encountered possibility which can trigger a new business idea. Try to tap things what other have not analyzed yet. The bottom line must always be to make adaptability of situations and circumstances. We’re in an atmosphere where neither the technology nor the demands stay constant. Be already prepared for the unforeseen circumstances which can extremely affect your business because it all plays around your flexibility and adaptability to situations and circumstances that can either bring you up or move you down. 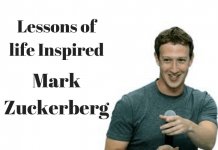 The basic idea should be of having a growth adaptability and flexibility plan for a minimum of initial ten years, a blueprint, in this case, is often a roughly plotted sketch of how you intend to work once there are fluctuations affecting your business. Ne’er pay more than required heed to your individual goals, instead seek for a bigger perspective and the way it’s going to impact sooner or later. Try to be rational and practical, see how you can fulfill people’s needs better than others. Your consistency and endurance can lead you to success, so never stop trying. Don’t refrain yourself from working harder than your limits and challenging even the toughest situations. Keep your energy levels high so that you can manage your time wisely and efficiently. Keep on working diligently even after failures and lows in your journey. The initial days of any startup can be a drill all the way down to basics and advanced needs. You’ll encounter a fresh and new sensible demand almost every day. It’s natural although, initial is usually learning and discovering what might bring out the better. Don’t get too preoccupied with the requirements that you forget to take care of your brand value. Keep the pace swish, you need to manage things parallel to each other, while not comprising your constant quality which can be your brand recognition by the time. It’s undoubtedly a challenge, however, standing up to identical could provide you with a lot of stability within the marketplace for a longer run. Being a businessperson isn’t a classroom training, reading & listening concepts and any implementing them within the practical world has nothing to do with the textbook values. You’ll learn the most from the everyday activities, keep a habit of carrying a notebook along whenever you step out. Note down whatever interest you or brings a spark. Anyone who aspires to steer an organization should develop a habit of taking notes. Carry a notebook everyplace and be an avid note-taker and list-maker. This will help you to concentrate on what you need to get done and will encourage you to be productive and at the same time will discourage you from procrastinating. While being a rock robust identity in oneself, it’s laborious to attain success while not a proficient team! Focus on hiring character for your company, you’ll continuously train an individual on skills, however, can’t build someone’s values suit your business norms. Learn from what you have missed or have lacked upon and turn your weaknesses into the strengths. Embrace each recommendation you receive, however, follow those which may speak your spirit.